Sola Sisters: Fifty Shades of Grey? It's Really Just Black and White. 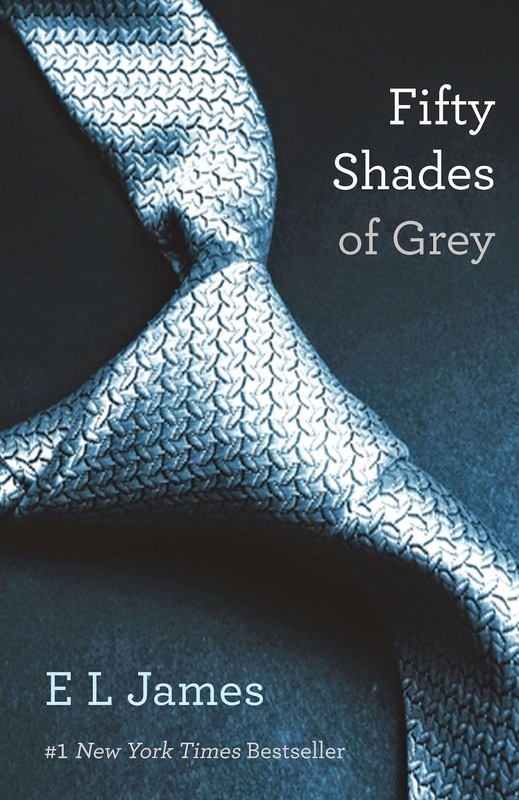 Fifty Shades of Grey? It's Really Just Black and White. Christians should not read this book or see the movie.